Wouldn’t you love a cheap, enviro-friendly cleaning product that you could use all over the house? Some MyBudget staff have been trialing homemade Miracle Spray from the Simple Savers Facebook page and their feedback is a big thumbs up. They say it works as well as store-bought cleaners on tiles, glass shower screens, toilets, benches and floors, plus it doubles up as a pre-wash stain remover. Dissolve washing soda in 1 cup of boiling water then pour all ingredients into a 2L container and gently swirl to mix. Transfer into spray bottles. As with all cleaning products, keep Miracle Spray out of reach of children. 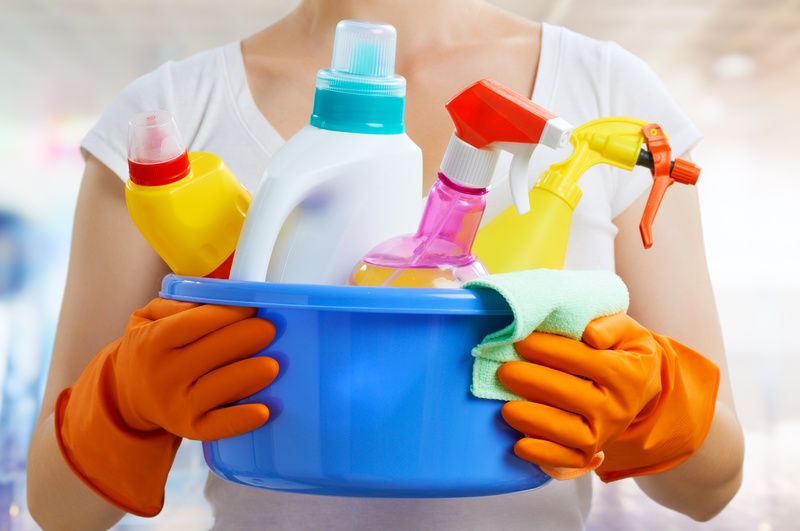 For more homemade cleaning product recipes, try Kidspot.